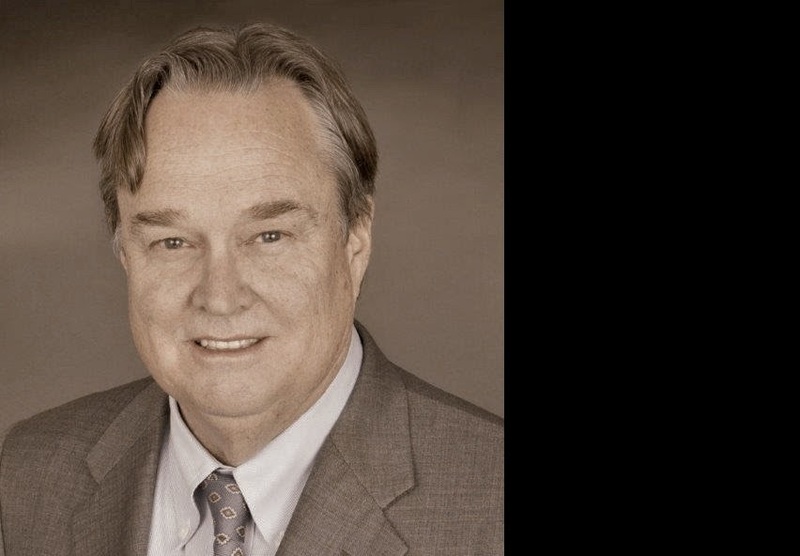 Chris Costin, co-founder of the firm, has practiced law in Sonoma County for over 38 years. His practice covers a broad range of real estate and business matters, including civil litigation, land use, and reorganization. His litigation practice includes construction defect, environmental contamination, real estate finance, purchase disputes, and partnership matters. He has extensive trial experience — among his many victories, he won a $25-million verdict, one of the largest jury verdicts ever awarded in Sonoma County. Chris possesses an uncanny ability to remember obscure, but relevant, points of law off the top of his head. He can quickly and precisely evaluate the tax and bankruptcy implications of a simple contract question or legal dispute. As a result of his deep legal knowledge, Chris is one of the most sought-after counselors in the North Bay and is often retained by other attorneys. Chris is a long-time supporter of the arts in Sonoma County. He currently serves as president of Main Stage West, the theater company in Sebastopol, and was one of the founders of the annual event “Shakespeare in the Cannery,” which debuted in 2014 with an enchanting performance of “Romeo and Juliet.” He lives in Santa Rosa with his wife.